Your source for quality lumber, hardware, building materials and construction tools and supplies. 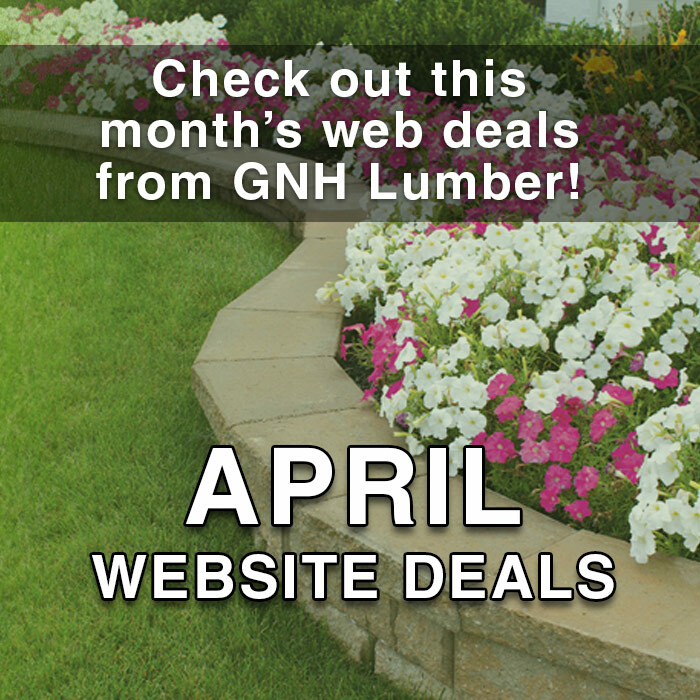 We urge you to compare our prices and service with other suppliers, and to discover for yourself why GNH Lumber has a reputation for quality and service you deserve since 1937. Let’s Bring Your Brand New Kitchen or Bathroom to Life! Dreaming of a new kitchen or bathroom? Let’s make it happen! Our professional kitchen design and bathroom design team will answer your questions about style, materials, budget and overall project planning. Plus, enjoy no interest for 12 months (subject to qualifying credit approval) with our new Financing Program. GNH Design Showroom. 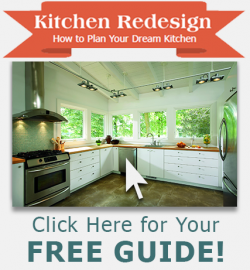 Find inspiration, explore products and materials, and get started with your dream project! Help Wanted — Apply Now! We are always looking for qualified, enthusiastic and highly motivated people to join us and be a part of a winning team! Check out deals and savings at Greenville and Windham locations! New sale items updated every month. GNH ALWAYS OFFERS A MILITARY & VETERANS DISCOUNT!